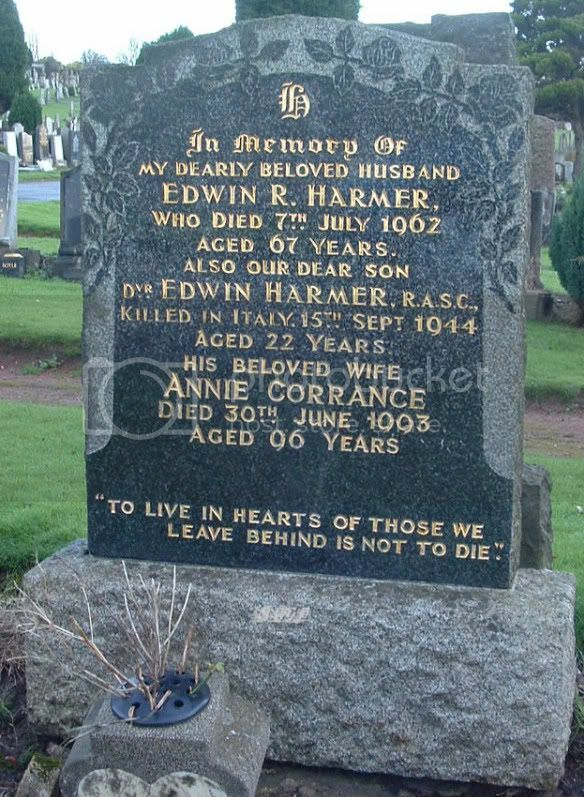 Additional information:	Son of Edwin and Annie Harmer, of Coatbridge, Lanarkshire. 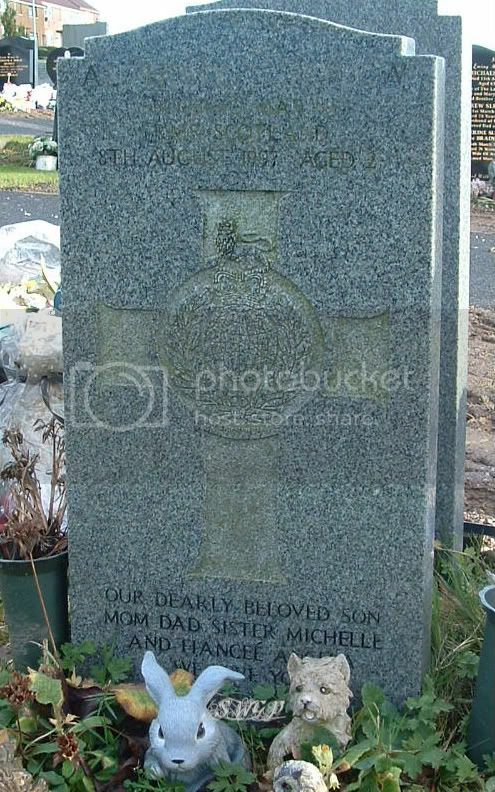 Grave/Memorial Reference:	I, D, 20. Additional information:Won the DCM and the Medal of St. George 4th Class. 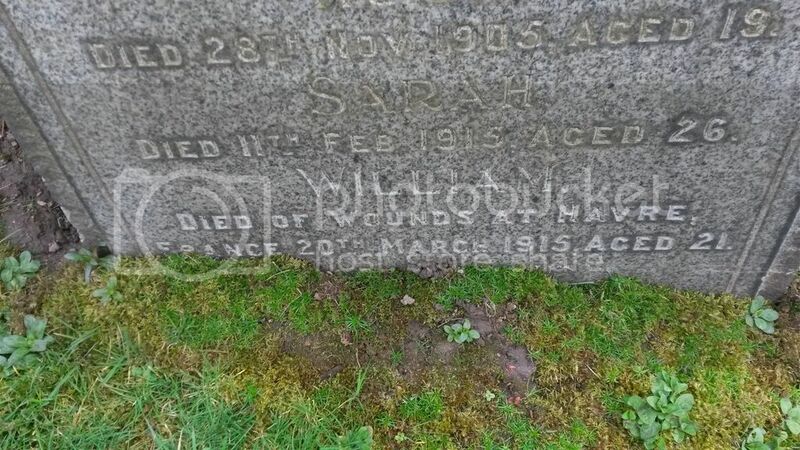 Born in Coatbridge, was Biolermaker/Journeyman at time of enlistment working for William Baird and Company in Gartsherrie. Thank you very much for sharing the information with us - it's very much exactly the kind of thing we're looking for. Could you have another go at posting the photo please? I've added a wee note on page 15 making reference to your post above. Thanks again and welcome to the Forum! 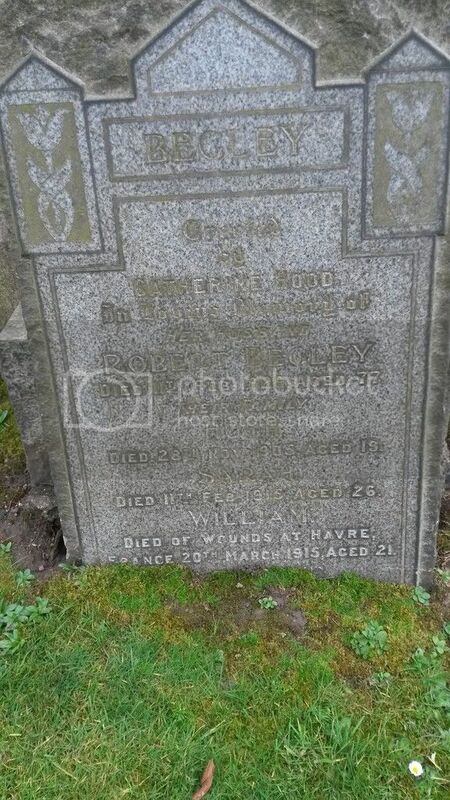 Additional information: Son of Robert and Mary Gracie; husband of Annie Gracie of Coatbridge, Lanarkshire. N.B. 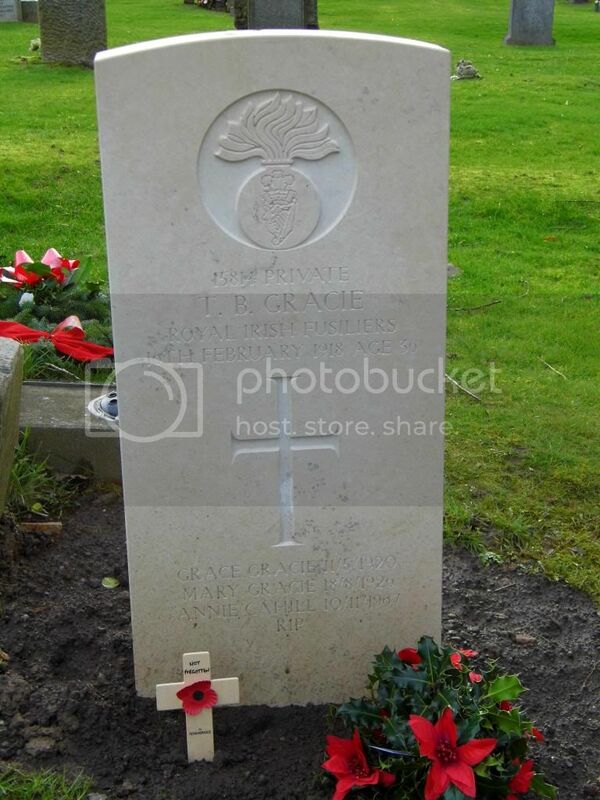 : Recent research has shown that Private Gracie is buried here. 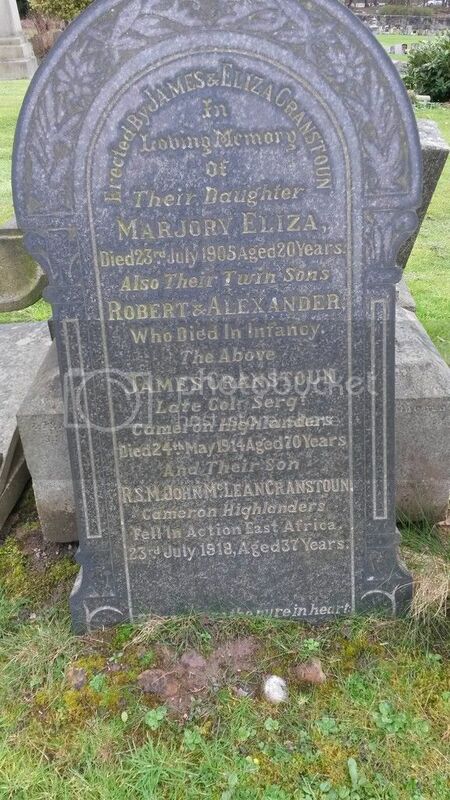 I was in Old Monkland Cemetery recently and the groundsmen told me of a new CWGC stone. 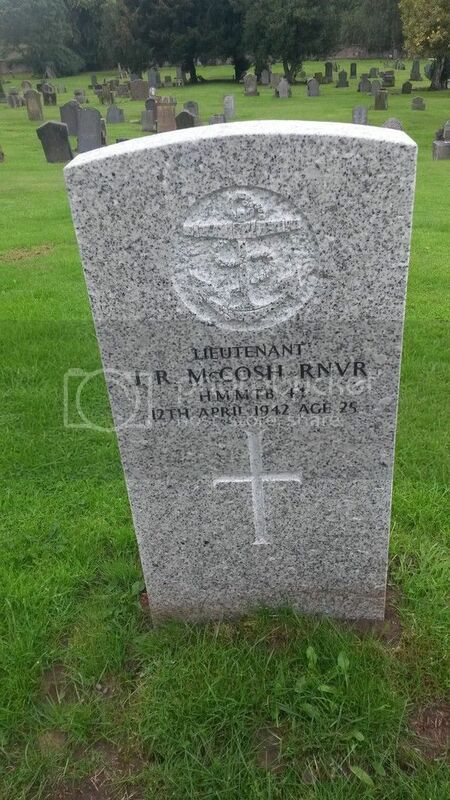 There is already a posting on page 3 relating to this man, J.R. McCosh and I can now add the new stone to the listings here. The CWGC stone sits at the top of the "Mound". Grave Reference: I. B. 16. 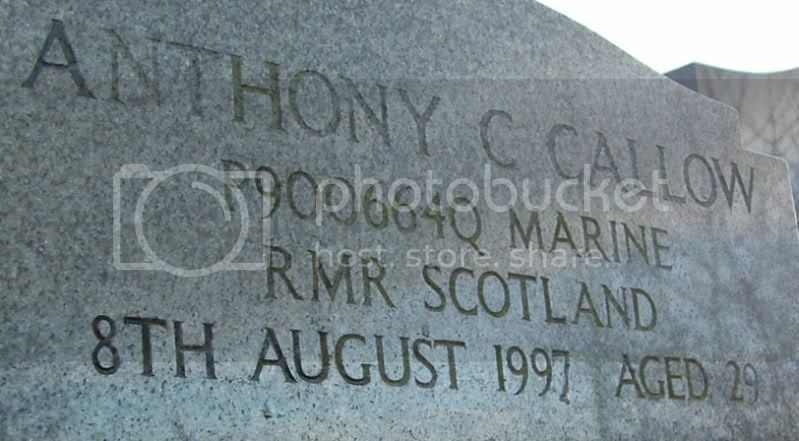 Youngest son of Robert and Catherine Begley, of 10c, Dunbeth Rd., Coatbridge. 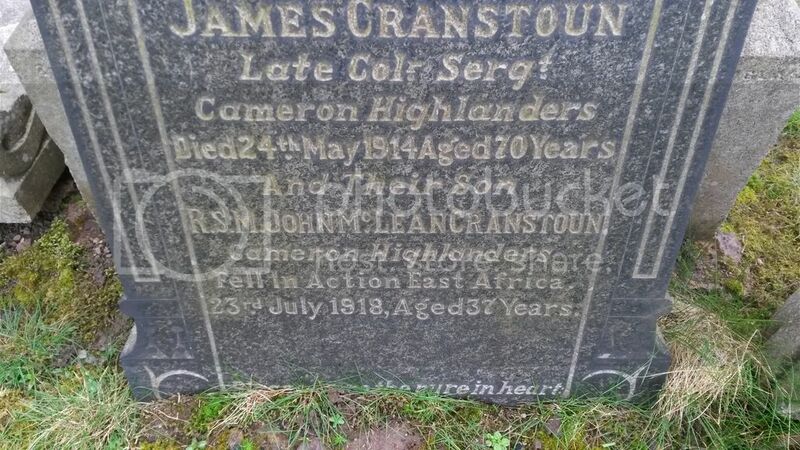 The family gravestone is spelt CRANSTOUN but both CWGC and SNWM spell Cranston. Memorial: DAR ES SALAAM BRITISH AND INDIAN MEMORIAL, Tanzania.